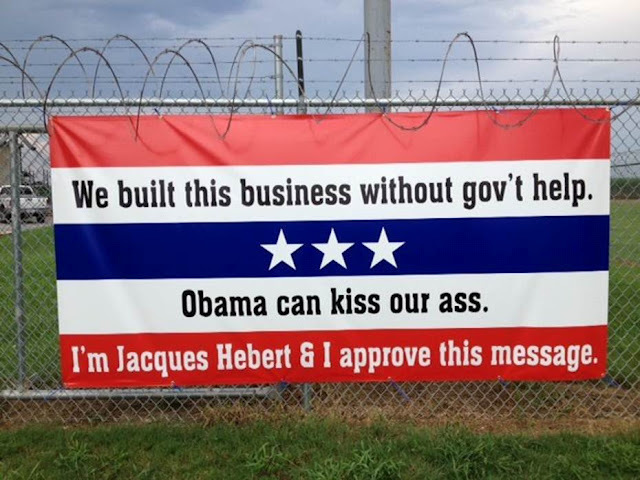 This is a custom made sign hanging on the fence of Blue Stream – Oil and Gas Rental and Supply Company, Highway 90, New Iberia, La. The “We” in the sign refers to the Owners, the Hard Working and Dedicated Employees, the Suppliers and, most important, the Clients and Customers. I understand that many other successful companies are in the process of having similar signs made. 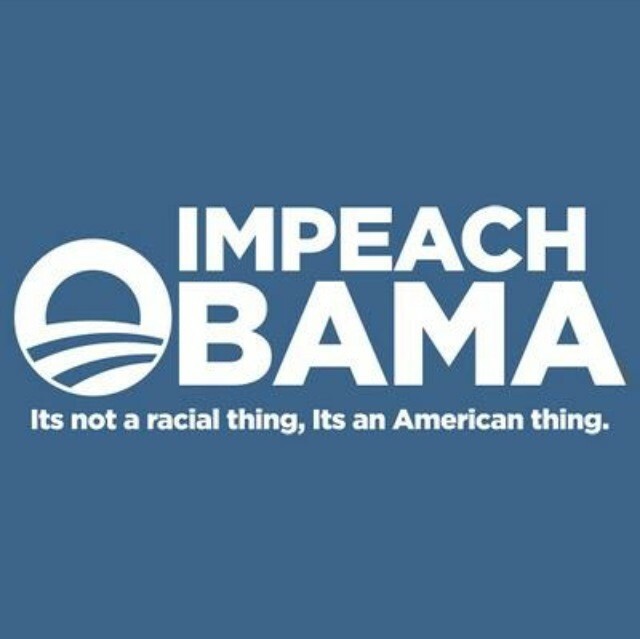 This may sweep the nation and send a message to the audacity, arrogance and ignorance of Obama. Posted in Barack Obama, Freedom and tagged Democrat, Financial, Freedom, Government, Liberals, Obama, Socialism.